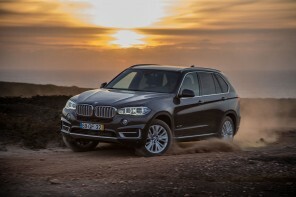 For some of our readers that have been on the fence with what to do for their next vehicle since the X3 has been delayed and the next 5 is not to hit the US until late April early May, have no fear BMW FS has a solution. 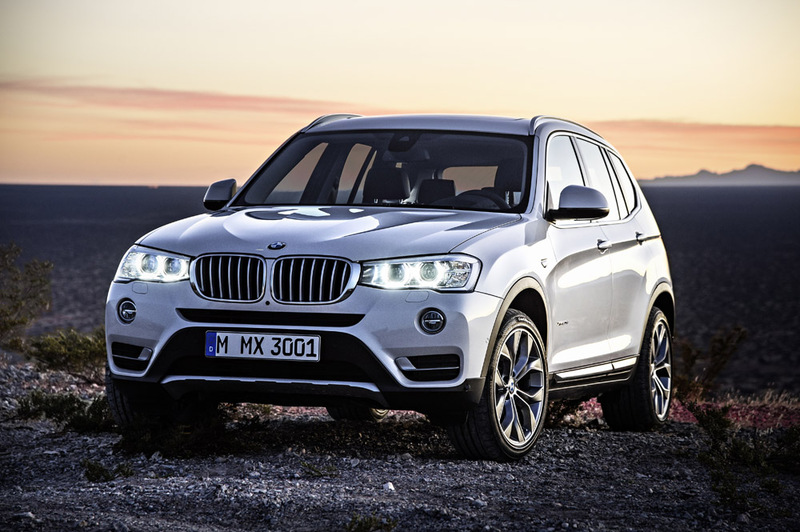 BMW Financial services is granting lease extensions for maturing X3 and 5 Series vehicles. It is for leases expiring before 12/31/09 but may be applied to others on case-by-case basis. It is a 12-18 month lease extension term. It is a minimum 1 year extension with a month to month until 18 months. 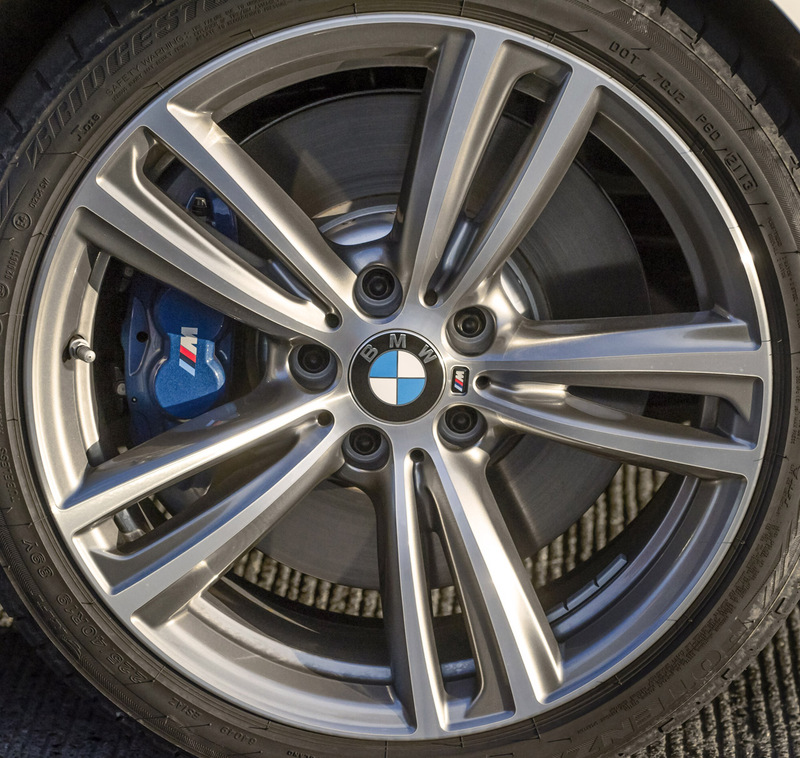 Contact BMWFS lease end agents for full terms and qualification requirements. This option will also help lessen the effects of leasing a new to market vehicle for those that can utilize this option.